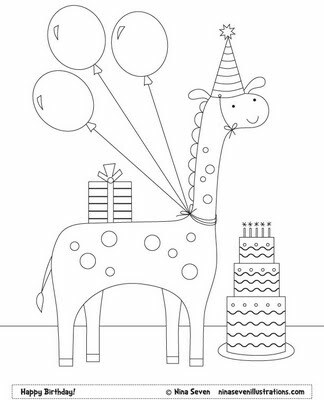 The theme over at We Love To Illustrate this month is birthday coloring pages. 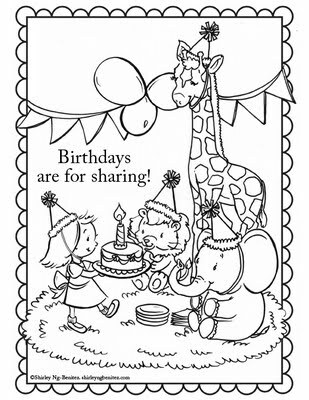 A fun activity for a birthday or a cute way to let your littles personalize a card for a friend of family member. Print out their favorite design from the 5 choices available and set them free with a box of crayons. You can check out the rest of the coloring sheets and download them all HERE.